Ever been in a situation where despite all your efforts, you just can’t recognize a song that you hear playing? Or maybe you hear it for the first time and want to know the name of the artist and title. 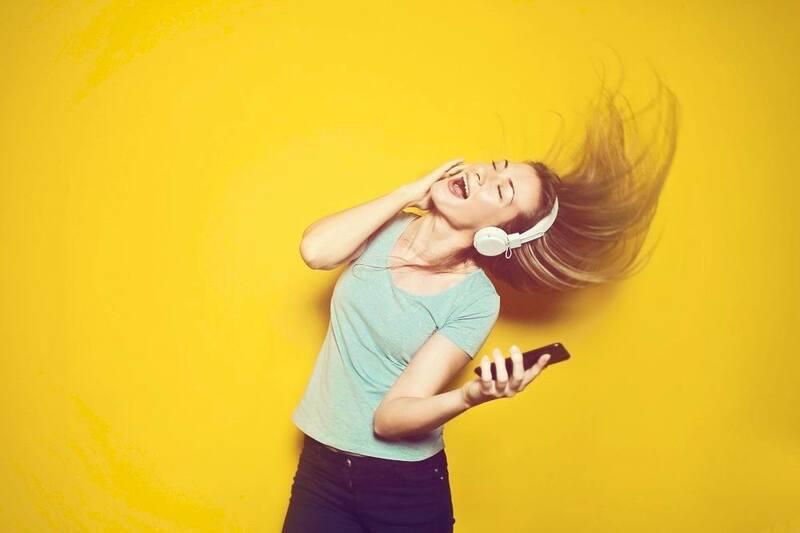 Technology has made life easier for us by creating apps that can help us with that – including apps that we can ask, “What is that song called?”. Shazam is a living proof that old is indeed gold. Despite the emergence of advanced apps on the market, it still covetously clinches its first position in the hearts of many music enthusiasts. Shazam is free and comes with loads of features and unlimited tagging. It identifies a song pretty quickly and accurately. Furthermore, the app also integrates well with Twitter, Facebook, Pandora, and Spotify. 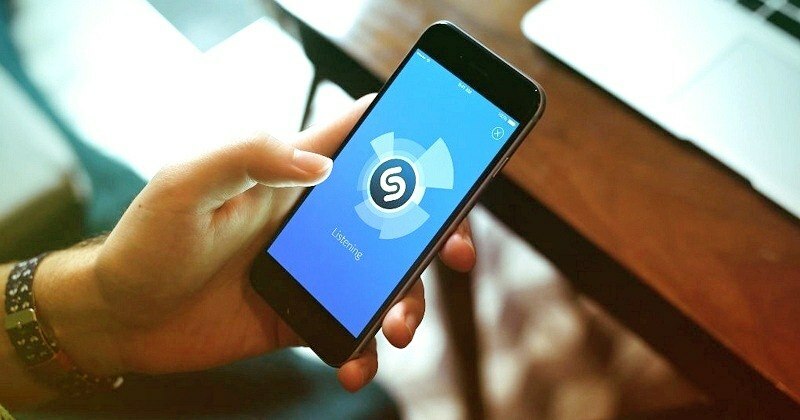 When you want to know what is that song playing at a bar, club or party, Shazam will identify it for you in a matter of seconds. What’s more, you can use it on Android, iPhone, and Windows Mobile phones. The only disadvantage with Shazam is that it doesn’t identify tunes by humming. But all said and done, it is worth checking out. SoundHound comes at a close second to Shazam, as the app that tells you what song is playing right now . 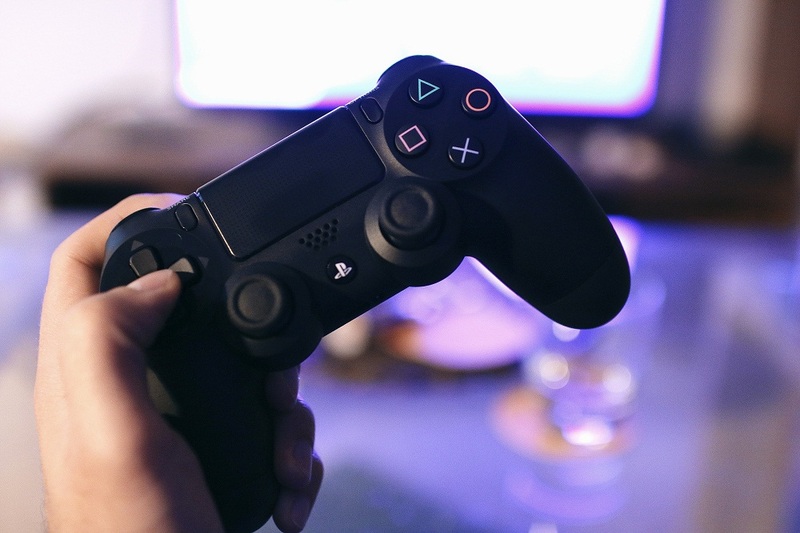 Its working principle is somewhat similar to music streaming apps. It has a vast selection of music categories and can play music videos and audios quite well. What we love about Sound Hound is that you can see lyrics of songs, buy songs on Google Play, and even connect to Spotify. Its web-based version which utilizes your computer’s microphone to identify songs is also quite appealing. The only issue we have with the app is that the interface is not very user-friendly. Sometimes, the floating window that can’t seem to disappear can be such a pain as well. That notwithstanding, it’s still a great app. Rumor has it that Musixmatch has the largest music database of all song identifier apps. We are yet to establish the truth of this statement. What we know is that it is worth considering if you are battling with them, ‘what is that song called?‘ question. It is completely free and is available on Windows PC, Windows phones, Android, and iOS/iPhone. Use Musixmatch if you want to take advantage of its wide music selection to help identify a song. Like Shazam, you cannot hum, whistle, or sing a tune to get a song but it has quite attractive features. 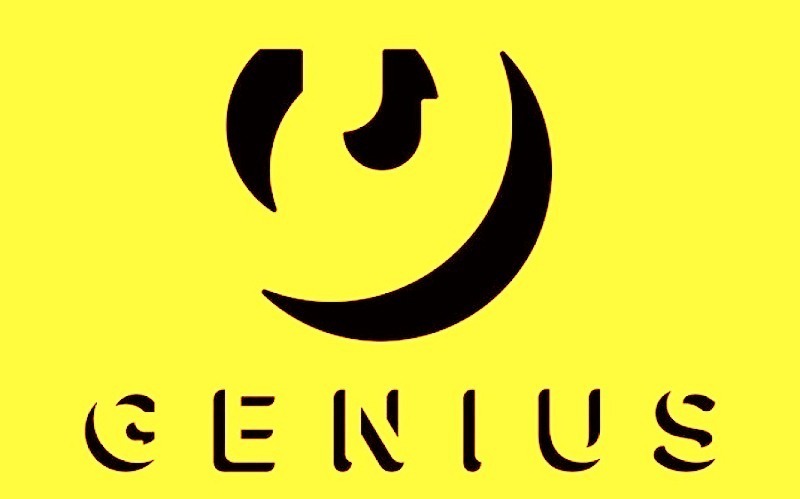 Genius is just that; a genius smartphone app you can trust to find the answer to one simple question – what song is that? From having a massive song library and playing videos along with lyrics to using emojis for lyric sharing, the app makes song identification easy and fun. With it, you can download the lyrics of the identified song so that you can sing along when not online. Its accuracy and speed are also unbelievable. Undeniably, music recognition apps have revolutionized the way we get access to the songs we are interested in. We no longer have to write lyrics down the minute a sweet tune fills the air or use our phone’s recorders to Google what song is that later . With any of the apps listed above, you will get your answer instantly.